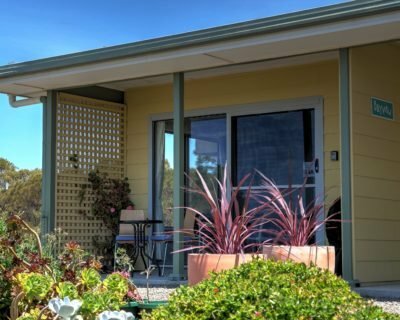 Stay 4 nights or more Mid Season and get 10% discount. Stay 3 nights or more Low Season(June - August) and get 20% discount. 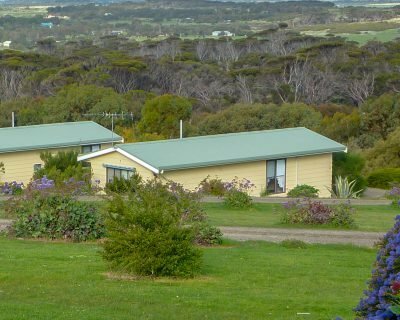 Shalom is part of the Emu bay Holiday Homes complex. 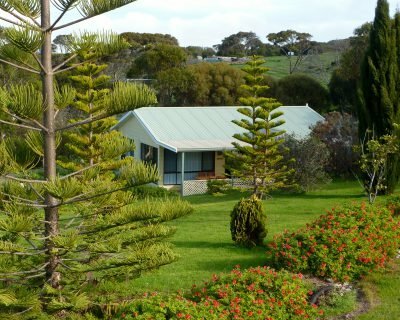 It is a self-contained house set at the back of the property, making it very private. 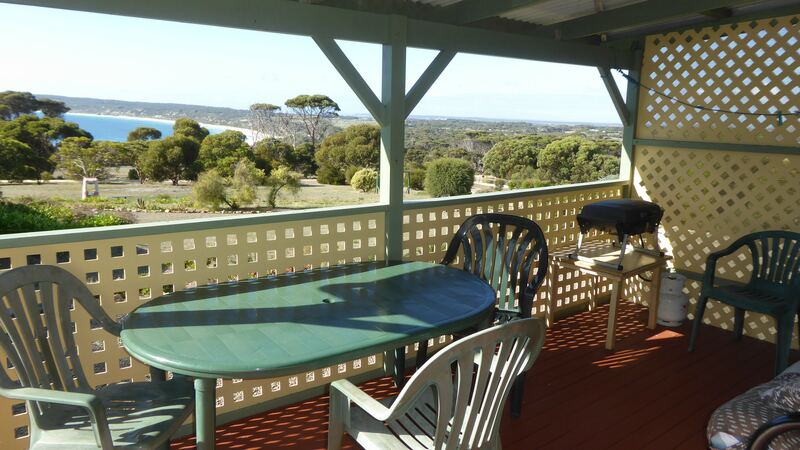 It offers uninterrupted views down of the stunning Emu Bay from the large patio area, lounge and main bedroom. Resident koalas love to frequent the trees next to Shalom. Shalom is awesome. So peaceful and quiet. When we come back we have to stay here. Views are wow. Shalom is a wonderful home to have a KI holiday in. Thoroughly enjoyed our stay. 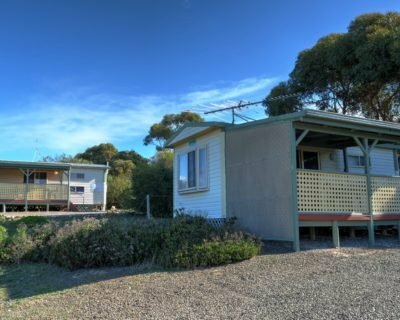 Fantastic accommodation. Will never get tired of that view. Cheers. We enjoyed your house with beautiful view and the stay on this amazing island. Vielen Dank.